Cormorant (Phalacrocorax carbo). Taken at Farmoor, Oxon., on February 25th 2012. Taken at Farmoor, Oxon., on February 25th 2012. Cormorant (Phalacrocorax carbo). Taken at Farmoor, Oxon., on September 21st 2014. Taken at Farmoor, Oxon., on September 21st 2014. 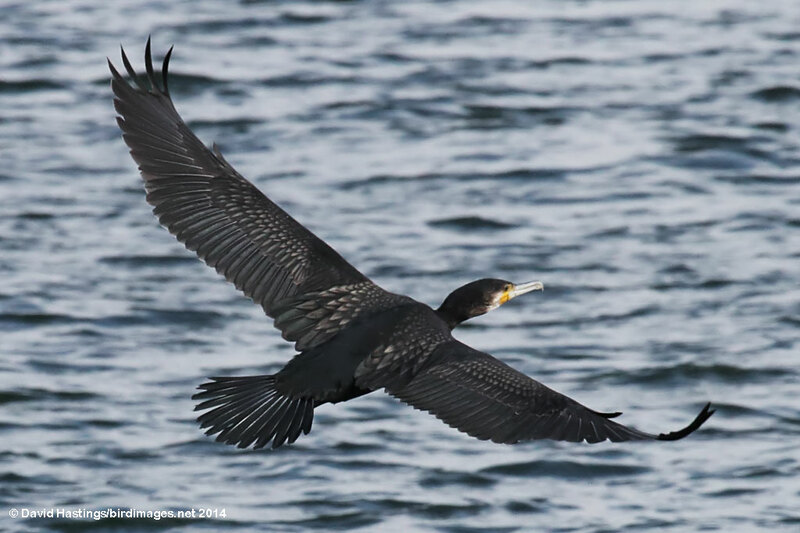 Cormorant (Phalacrocorax carbo). Taken at Farmoor, Oxon., on September 6th 2015. Taken at Farmoor, Oxon., on September 6th 2015. 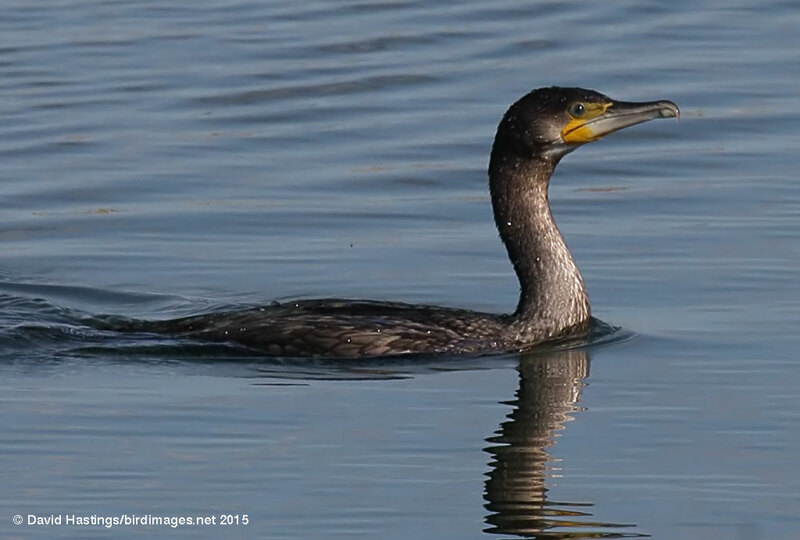 A large and conspicuous waterbird, the Cormorant has a primitive appearance with its long neck making it appear almost reptilian. 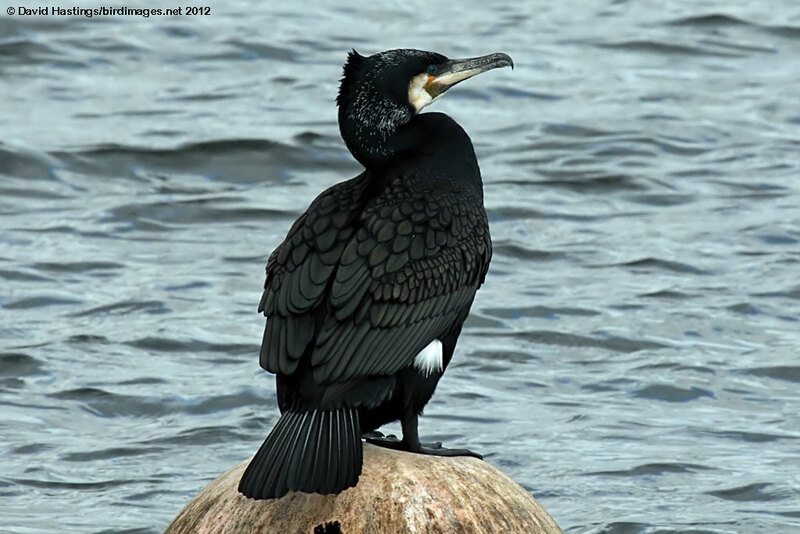 Regarded by some as black, sinister and greedy, cormorants are supreme fishermen which can bring them into conflict with anglers, and they have been persecuted in the past. It is found all round the British coast, and increasingly inland as well. It breeds on cliff ledges on sea coasts, or in trees at lakes or coasts. British birds don't migrate, but upwards of 24000 birds over-winter here. It is on the British amber list owing to breeding being concentrated at a few sites.